Hygiene has been an issue for humans since the beginning of time, and the urge to remove excess body hair has always been a struggle. The earliest record of razors dates back to approximately 30,000 B.C., when ancient humans sharpened pieces of flint and rubbed it over the skin to remove hair. 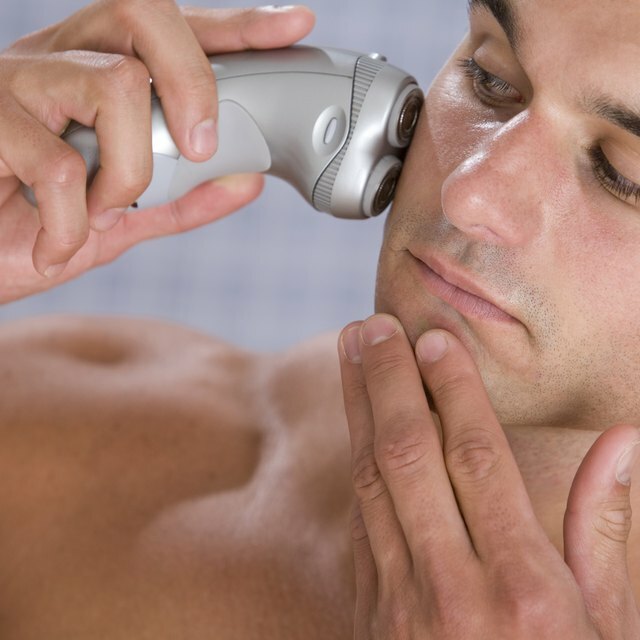 The invention of the modern electric razor made shaving a much simpler and safer task. Replacing an electric shaver battery is not difficult and will help make your skin soft and smooth in no time. Turn your shaver on and allow it to run until the battery is completely dead. In order to change the battery you will have to open the casing and access the circuit board, and any charge left inside the old battery could shock you and cause injury. Open the casing of your electric shaver. Most shavers are held together by small screws that can be accessed by looking at the back side of the device. Remove each screw with your small screwdriver and set them to the side to keep from losing them. Pull the device apart gently. 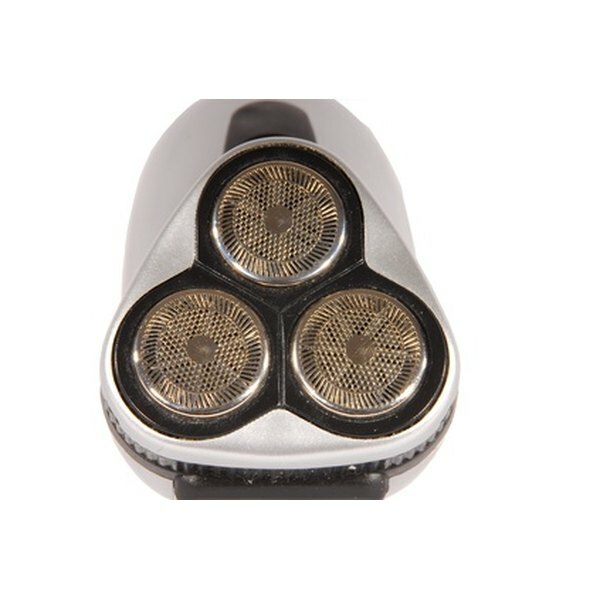 Each brand of shaver is built a little differently and some will separate easily once you’ve removed the screws. If yours will not come apart, look for little plastic clips around the edge of the machine. Press in on the clips with your screwdriver to release them and separate the halves of the shaver. Remove the dead batteries from the circuit board inside the shaver. The batteries will most likely be soldered to the circuit board, so use your wire cutters to sever the solder at the top of the battery connections before attempting to pull them out. Set the new batteries inside the cradle on the circuit board. The batteries will have small metal tabs at the top that will make a connection on the circuit board and prevent you from having to solder them in. Make sure the tabs are pressed firmly against the connections on the board to correctly power the shaver. Replace the back half of the shaver, screwing it closed. Plug it into the charging cord and allow the batteries to charge for 30 minutes. Turn the shaver on to make sure your newly installed electric shaver batteries work properly. Make sure to order the same-size batteries that are currently in your shaver. Batteries that are not the correct size will not provide the proper level of power and can permanently damage your shaver. Don’t touch any of the metal parts inside your shaver while the batteries are connected. It will still conduct electricity and can shock you. How do I Change the Battery in a Micro Touch? How Do I Sharpen the Blades of a Norelco Arcitec Razor?